BRITA is internationally renowned for its expertise in the field of drinking water optimisation. This family company discovered a niche in the market and invented the water filter jug and have just celebrated their 50th anniversary in 2017. This laid the cornerstone for its successful development, created a market, and expanded this consistently throughout the world. 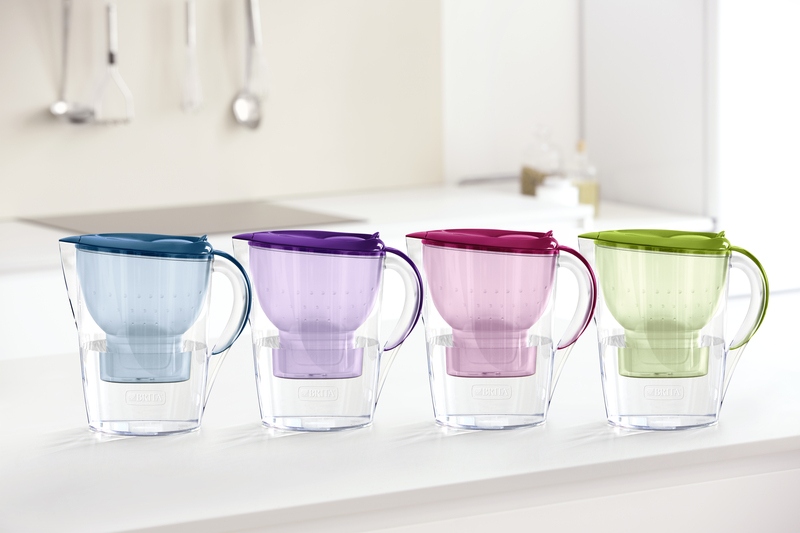 Enjoy cleaner, clearer, great tasting BRITA water for hot and cold drinks and for preparing food. BRITA also helps protect your domestic appliances against limescale build up. View all BRITA products here and all BRITA fill&go products here. 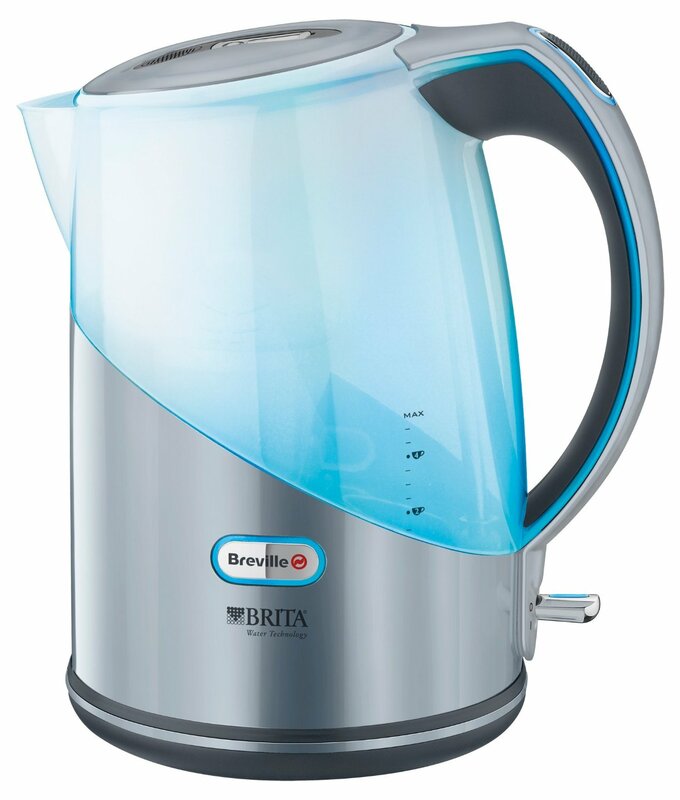 Breville is one of the leading brands of water filter kettles, in partnership with BRITA filter technology. Breville’s success is driven by innovation and design, as well as a determination to provide great looking, high quality products. Breville BRITA kettles are ideal for anyone who lives in a hard water area. The BRITA filter uses a mixture of carbon and ion exchange resin to remove hardness, chlorine, heavy metals such as lead and copper, and other organic impurities from your water to improve its taste, smell and appearance and produces hot filtered quality water from a modern designed kettle. View all Breville products here. The SEVERIN brand has stood for superior high-quality products for over 120 years. What began as a modest blacksmith’s shop in Sundern in 1892 has become one of the most prestigious medium-sized companies in Germany. 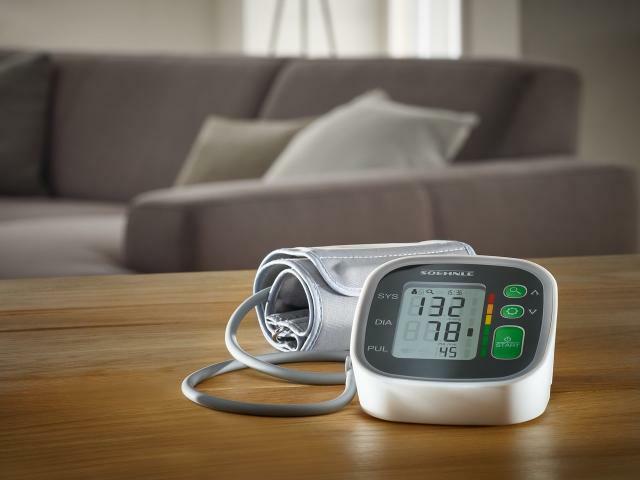 SEVERIN has been manufacturing electronic household appliances for over 60 years, with the aim of making daily life as easy as possible. German quality standards in conjunction with simple operation are the hallmarks of their claim. 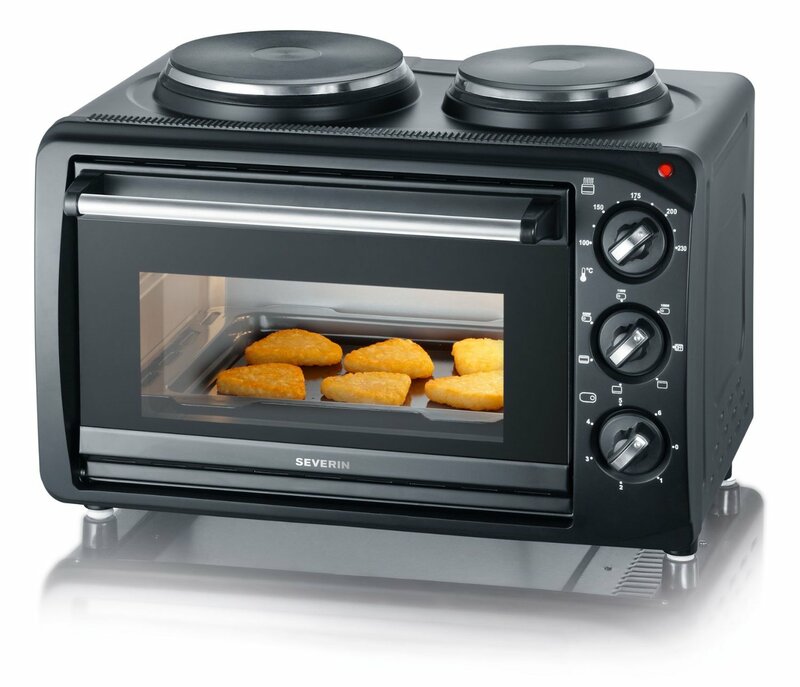 SEVERIN produce innovative electrical appliances with an exceptional price-performance ratio for the international market. View all Severin products here. Founded in 1649 in Fiskars Bruk in Finland, Fiskars is the world’s No. 1 scissor brand. Fiskars has been manufacturing scissors since the nineteenth century, however with updated production technology it launched the world’s first plastic-handled scissors in 1967. Since then more than 1 billion pieces of these orange scissors have sold worldwide and their iconic status has resulted in the Fiskars orange being synonymous with quality scissors across the world. In September 2015, Fiskars celebrated 100 years of being listed on the Nasdaq Helsinki Stock Exchange along with Nokia, Wärtsilä and UPM. 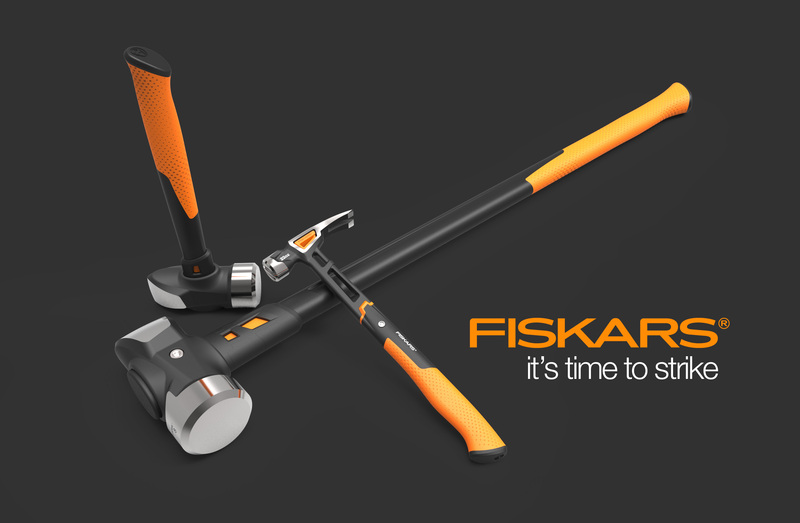 View all Fiskars products here. 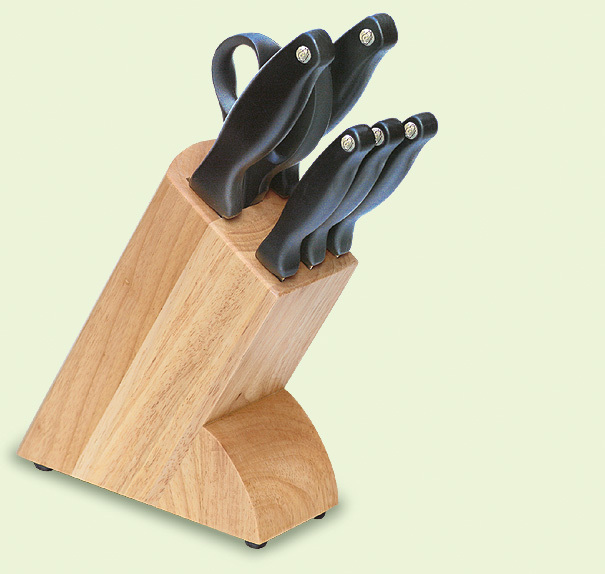 Everyday Knives for Everyday Cooking. 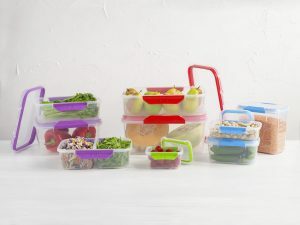 With a reputation for manufacturing high quality, innovative kitchenware for everyday use and a product range that is second to none, Kitchen Devils plays a core part in the daily lives of millions of people. The Kitchen Devils brand was formed in the early 1960’s and has since gained rapid recognition through consumer focused design and the introduction of plastics in the construction of kitchenware handles. Kitchen Devils now forms part of Fiskars, a worldwide corporation and global expert in domestic cutting tools. The company places enormous emphasis on ergonomics and safety features in its designs and is most famous for its internationally recognised orange-handled scissors. View all Kitchen Devils products here. 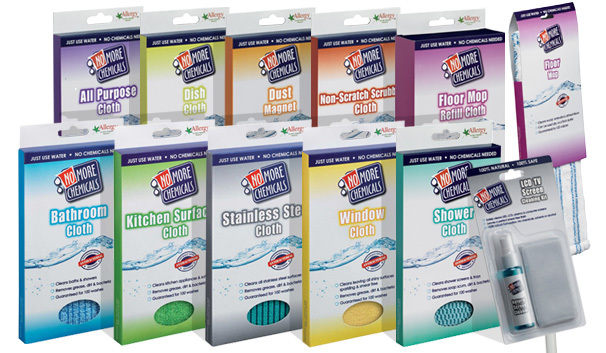 Pack Mate is the leading brand of vacuum storage bags known for quality and presentation. Offering clever storage solutions for at home and when travelling the Q2 Valve is the simplest to use on the market and is the quickest at removing air. All bags are tough, durable and reusable with easy to follow instructions printed on them. 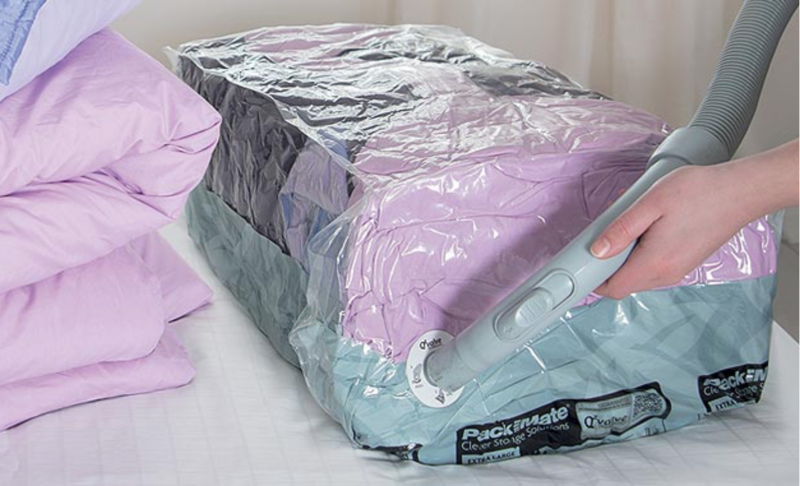 All Packmate vacuum bags are supplied with a 5 year guarantee . Create up to 75% more space with Pack Mate. 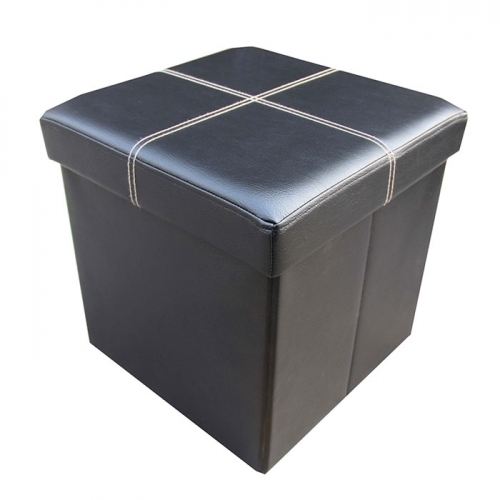 Storeasy from Pack Mate for clever storage around the home and garden, a range of storage bags and ottomans in a quality design and finish. View all Pack Mate products here. For over 50 years Leifheit have been one of the leading suppliers of household goods in Europe and – true to their motto – are simply “always better ideas”. Their innovative products with trendsetting designs are of highest quality and are one of the characteristics of the Leifheit brand to make your life at home easier and more beautiful, with a focus on household goods in the areas of cleaning, laundry care, and kitchen helpers. Maximum functionality and attractive design are paramount here as well. We hope you will enjoy browsing through the diverse world of Leifheit! View all Leifheit products here. 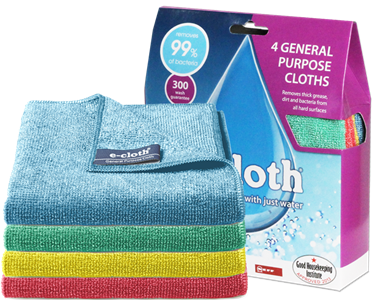 For over 15 years, e-cloth has been changing the way households clean, with just water. View all E-Cloth products here. No More Chemicals cloths and floor mop remove grease, dirt and bacteria from all hard surfaces and floors around the house using just water. The fibre technology breaks down dirt, grease and bacteria on contact, locking it away in the cloth, whereas many traditional cloths leave some residue behind. All No More Chemicals cloths are antibacterial as they contain micro particles of silver, a natural mineral, which rapidly kill bacteria caught in the cloth. All the cloths and floor mop heads are guaranteed for 100 washes. View all No More Chemicals products here. ‘Storeasy from Packmate’ is a new range of cleverly designed, high quality storage products for use around the home and garden. With the household range available in classic black with grey trim or the unique ‘Packmate’ leaf design, the Storeasy range provide clever storage solutions in a contemporary package to suit any stylish home. View all Storeasy products here. delivering great products with outstanding performance while ensuring a kinder, ecologically sound way to help and protect the world we all live in. By taking 50% wood pulp and 50% recycled plastic they created an eco-friendly composite we now call Eco-Flex! All the handles and solid parts of our products are made from Eco-Flex, a material that performs as well if not better than any other competing product. View all Greener Cleaner products here. Originating in Melbourne, Decor is an Australian homewares company that has been making everyday life easier and more enjoyable for almost 60 years, with homewares that are stylish, functional, affordable and made to last. With a reputation for design excellence and product quality, we have over 400 items to choose from and a continual pipeline of promotional and new products, ensuring innovation and category growth. Manufacturing predominantly from Melbourne, Australia with state of the art equipment, Décor also has a network of established manufacturers in China. View all Decor products here. Whether it is trendy lifestyle products, precise kitchen scales or innovative personal scales with sophisticated technology: there is always something for every requirement and every taste in the wide Soehnle product line. Whether used for comprehensive body analysis or measuring your weight precisely: you can keep your eye on everything with the Soehnle personal scales. Alternatively get some relief for the senses: The stylish infuser products for pleasant indoor air create a relaxing climate for feeling good in the home. View all Soehnle products here.